Tonga. Nuku’alofa. 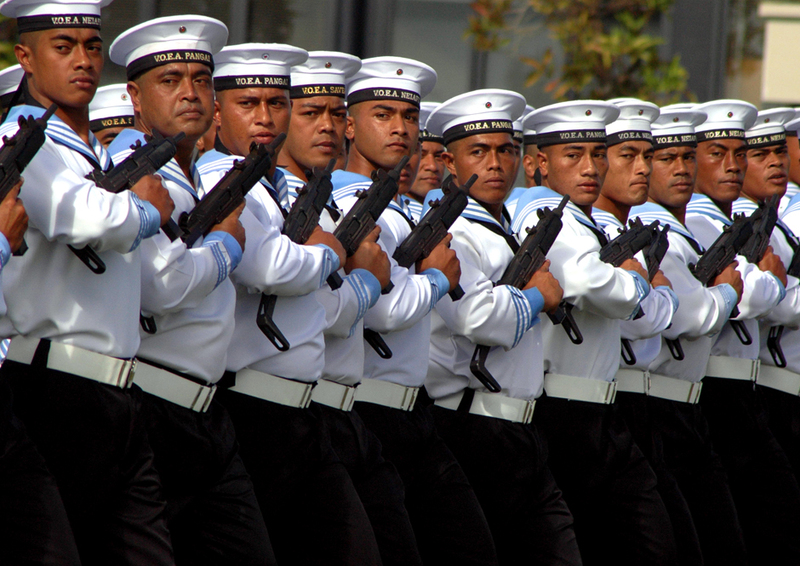 The Tongan Navy march for the King.